Welcome to The Casting Company, Inc. | The Casting Company, Inc. Welcome to The Casting Company, Inc. Welcome to The Casting Company, Inc., where we help you take your designs from prototype to production. If you have a project with which you need help, give Brian Moore a call at 317-721-7303. DMLS is the latest technology in rapid prototyping and direct digital manufacturing services. Benefits include (1) fast turn-around, (2) high-quality parts, and (3) one-off samples to help you move your project forward. 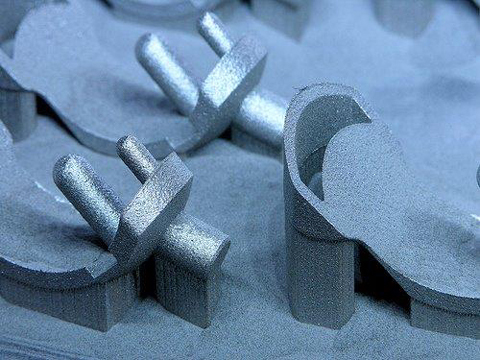 Very intricate complex shapes that are hard to machine or fabricate make excellent Investment Casting candidates. 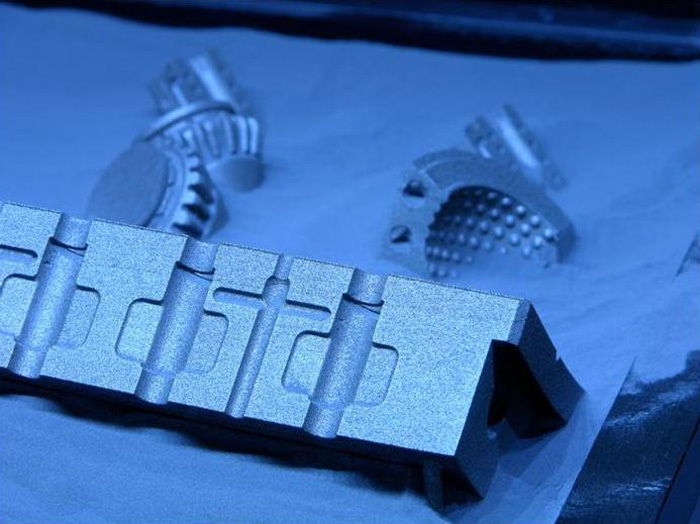 A few of the many benefits include design freedom, large alloy selection, and close tolerances. 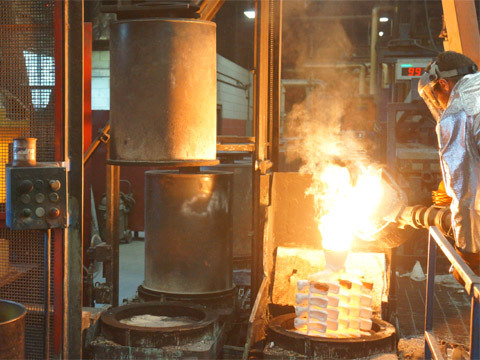 Our foundry is capable of low-volume through high-volume production. We have capacity and staff to meet your needs! 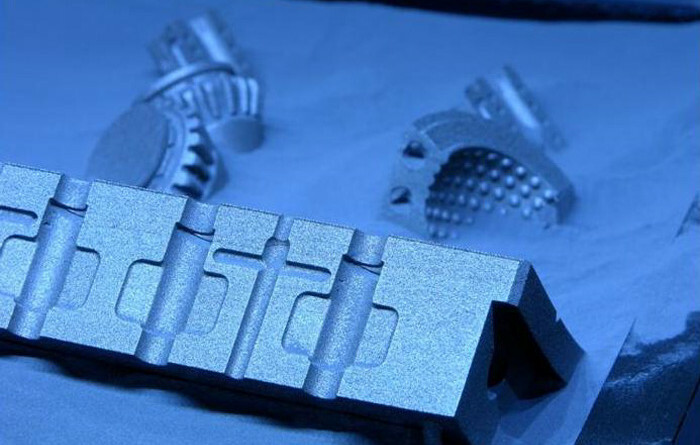 Sand and permanent mold castings provide high detail, dimensional stability, less shrinkage, and cost competitiveness. 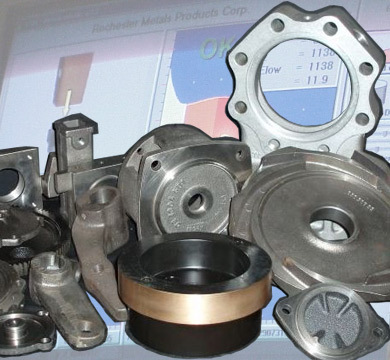 The die casting process provides a definite cost advantage over the sand and permanent mold process and investment castings. There is no other mass production technique which can deliver such a wide range of complex metallic shapes within such close tolerances.